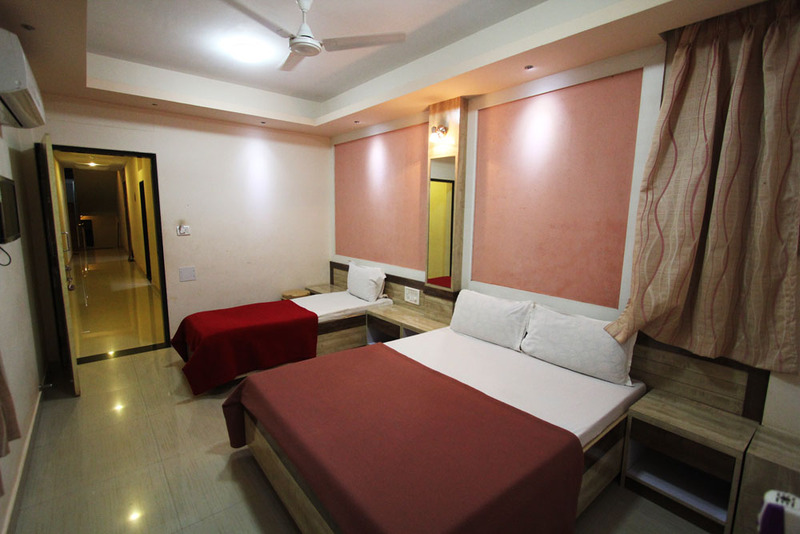 Located at the entry of Malvan city. 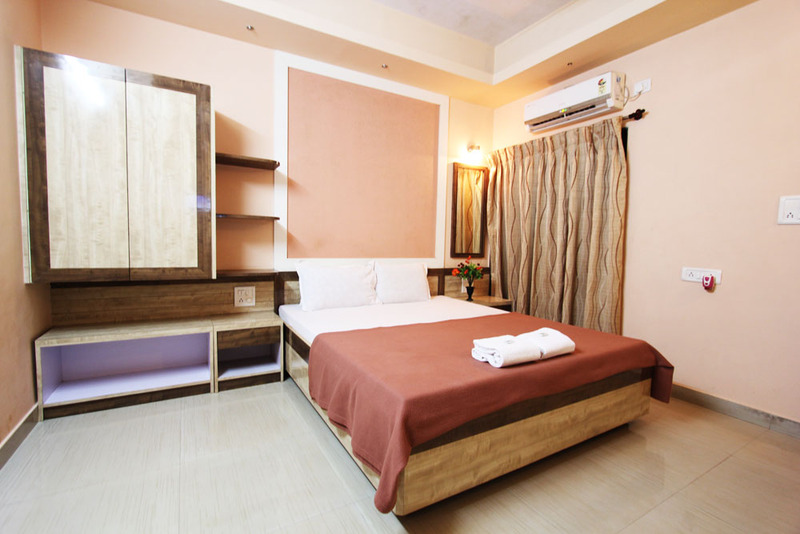 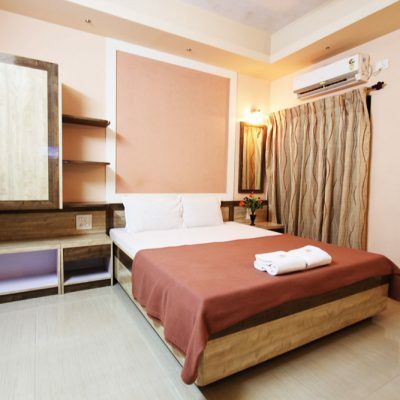 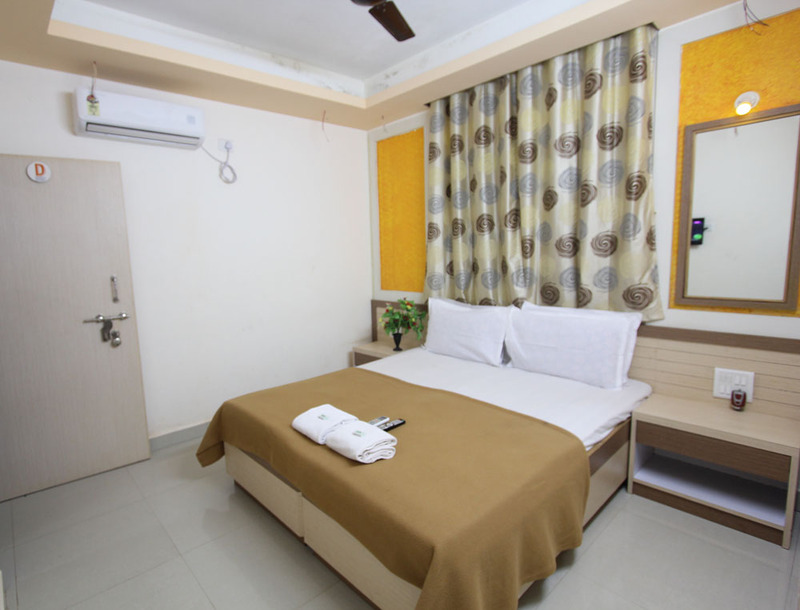 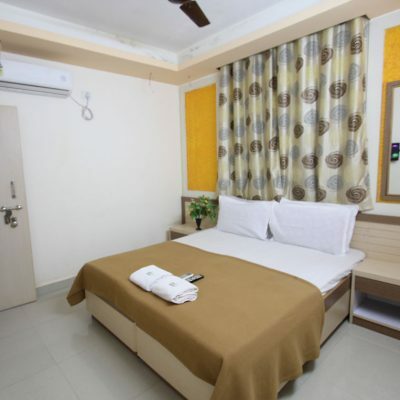 Nestled amidst lush green trees, Janaki hotel has building with spacious rooms built with care to provide all the amenities to ensure a delightful experience during your vacation in Malvan. 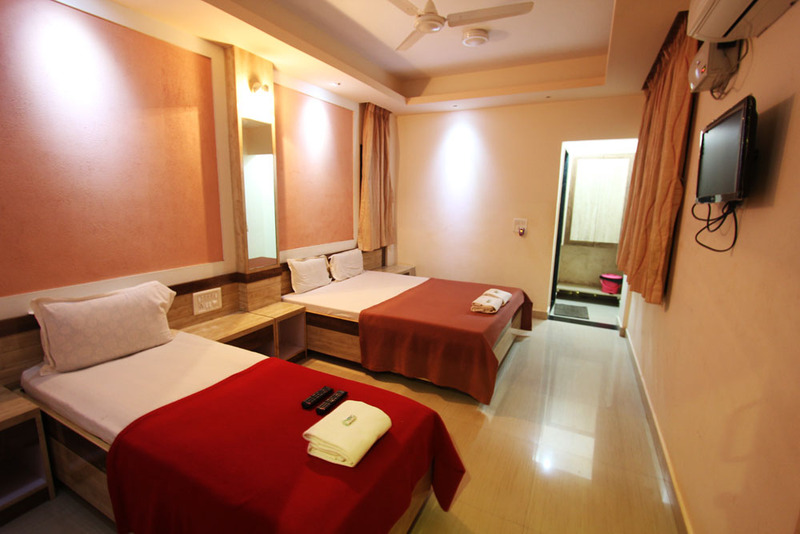 All the rooms are elegantly furnished each equipped with attached baths. 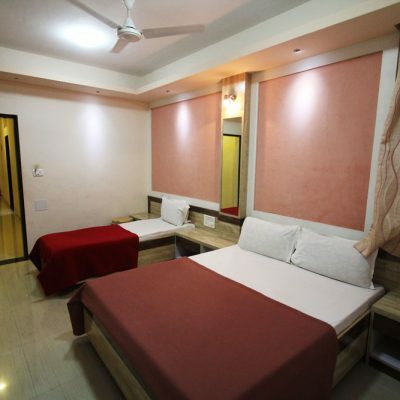 Location – 500 m from Malvan beach. 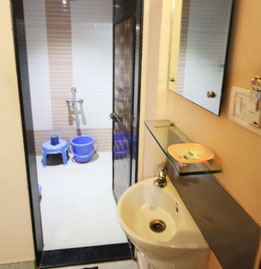 Hot Water to shower & hand shower in bath room. 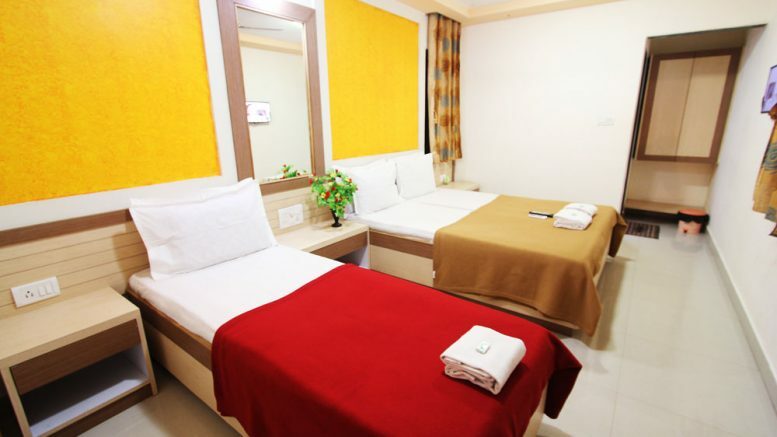 We provide tea and breakfast, malvani veg non veg food on order in advance. 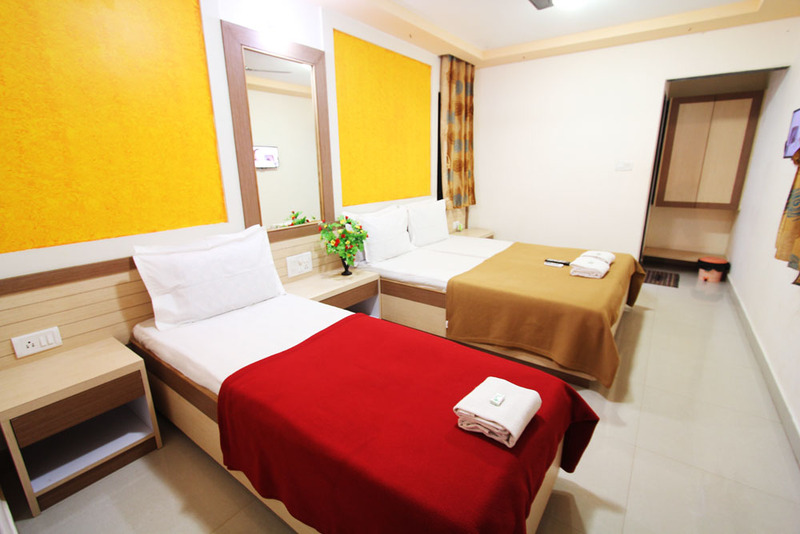 Be the first to comment on "Janaki Hotel"